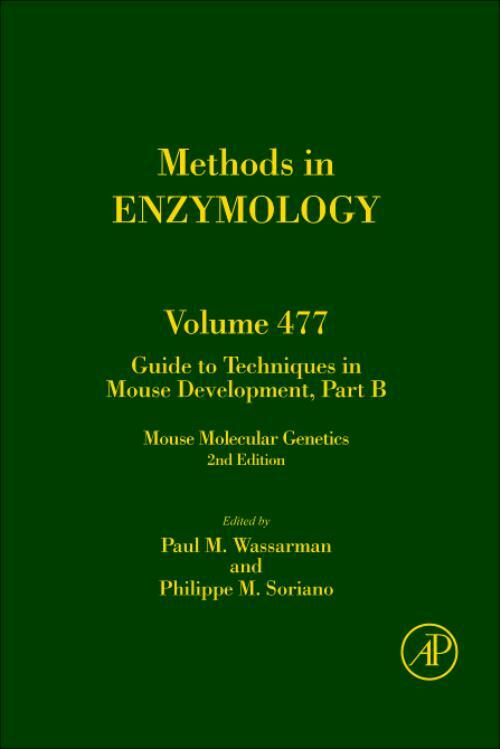 This volume comprehensively covers new technologies and methodologies that have appeared for the study of mouse development. 17. Using ENU mutagenesis for phenotype-driven analysis of the mouse.